There's an old adage that says, "Do what you love, and you'll never have to work a day in your life." It gets brought up, in some form, with regards to comics pretty regularly with the thought being that comic creators love their work so much and put so much of themselves into it, that it can't seem like work. That's a load of crap, of course, though. 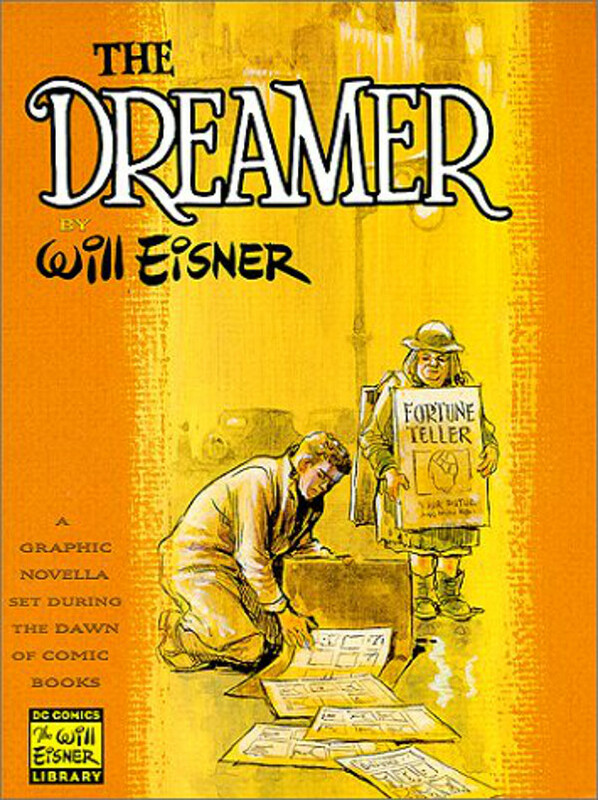 Generally, yes, comic creators love what they do. They have to because, by and large, anything resembling financial rewards are hardly guaranteed and even basic external validation ("Hey, I like your comic!") is very hit or miss. So in order to do comics without those guarantees, to come back day after day after day... yes, you need to love what you do. Problem 1: Regardless of how amazingly talented a creator you are, it doesn't always come easy. Every creators struggles at some level with certain things and has to put in some hard work to do them. You ever hear of an artist who hates drawing cars? Or coming up with new costume designs? What about writers who have a tin ear for dialogue? Or have trouble juggling a story with more than 3-4 main characters? Sometimes, even for those people who make it look effortless, they do put in some work. Problem 2: You can't just do that one thing you love. Let's say you're a comics creator. You have this brilliant story written out, and you're talented enough to draw it yourself. So you spend months working on it and you absolutely love every second of it. But then what? That, by itself, doesn't make you any money. You've got something you can sell, but now you have to go out and sell it. Maybe that's tabling at conventions. Maybe that's running a Kickstarter. Maybe that's running it as a webcomic and selling POD t-shirts online. The point is that, while the story creation itself might not seem like work, there are other aspects that will seem like it. Even if you're working for a company that does the selling for you (Marvel or DC or something) you then have to deal with editors and the general bureaucracy of those organizations. There is bound to be some aspect that you're not as good at, and requires additional effort. Work. 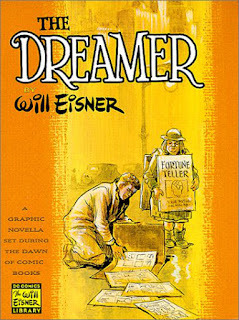 Will Eisner was an amazing talent who could write, draw, promote, sell, publish... He could seemingly do everything. But did he love every aspect of that? Did he love talking with newspaper lawyers and arguing about why he wanted to hold onto the Spirit copyright even though pretty much no other comics creator did that? Did he love having to give grand jury testimony about projects he worked on for other publishers? Did he love having his studio shaken down by what was essentially a mob? I think I can pretty safely guess "no" for all of those. However much he enjoyed making comics, there were aspects of it that he almost certainly did not like in the least. It's more than doing what you love. And somehow, despite all of the services offering to do ever smaller chores for you… the ideal of "just sticking to what you love and/or are best at" as a professional seems to get further from reality.